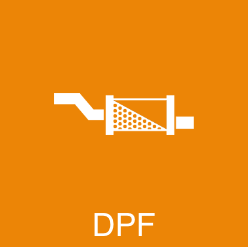 A successful DPF Regeneration Request tells the car to burn free the DPF as soon as certain conditions have been met. The regeneration itself will not be started right away. Please read about the necessary conditions on the following screen.Additionally, please do not request a regeneration too often. If you have read this carefully, please press OK now to request a regeneration.